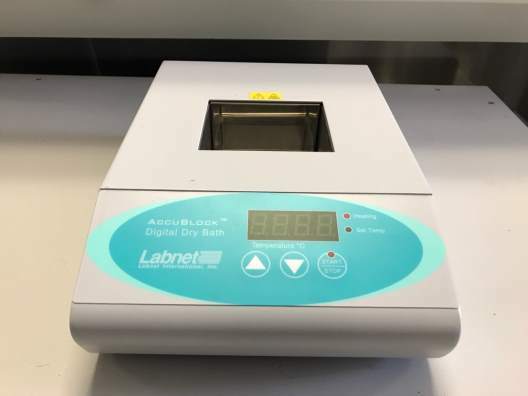 The Labnet C1301 comes with a 1.5/2.0 mL rotor, strip tube rotor and 0.5 mL and 0.4 mL adapters. The Z232 will accommodate nearly every common type of tube found in the laboratory without ever having to change the rotor. The standard six-place angle rotor supplied with the unit accepts 50 mL round and conical-bottom tubes directly. Using the included adapters, the rotor will also accept 15 mL conical tubes, 16 x 100 mm, 13 x 100 mm and 12 x 75 mm tubes. Continuously variable speed control allows the Z232 to be used at any speed between 500 and 5500 rpm. Upon setting the 60-minute timer, the rotor silently and effortlessly accelerates to the preselected speed. When the set time has elapsed, automatic electronic braking quickly brings the rotor to a turbulence-free stop. The Z232 is solidly built to withstand the rigors of everyday use. The Z 300 K is the most economical of the universal microprocessor controlled units in the Hermle line. A broad speed range and high g-force make them ideal for applications from clinical to molecular biology. A digital microprocessor controls all operating parameters including speed and time. Overspeed conditions are eliminated by the rotor recognition program which automatically identifies each rotor and limits it to the maximum rated speed. 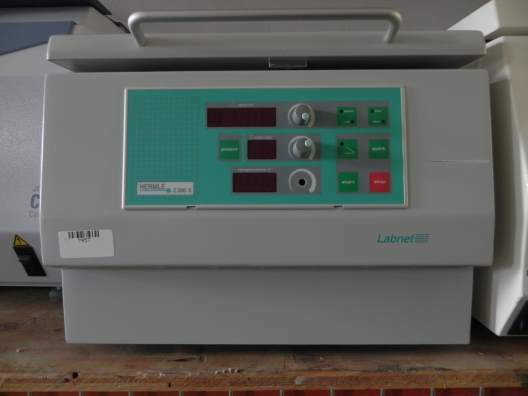 Improperly loaded rotors trigger the safety imbalance detection system which stops operation of the centrifuge.